He said “I was partly surprised because I expected Ambode an incumbent governor to have a will of his own, to know what he wants and go for it. Apparently, he wasn’t happy because he knew that Tinubu was overbearing and has cornered all the resources of the state. So, the governor wanted a change and that was what caused the problem between them”. 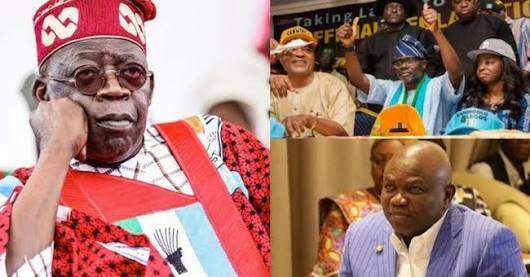 “The fact that he cowered in the face of Tinubu’s howling is what surprises me. But he is also a product of Tinubu’s system. 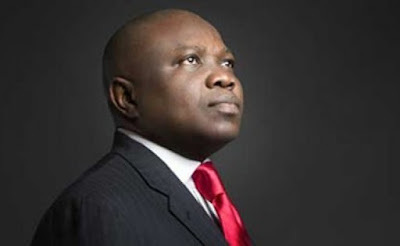 He connived with Tinubu and the others to put all the resources of Lagos state into Tinubu’s hand and himself. But I still didn't expect that a man of his caliber who is an incumbent governor and who knows all the dubious activities of Tinubu can still cower just like that. It is very surprising to me,” he said.